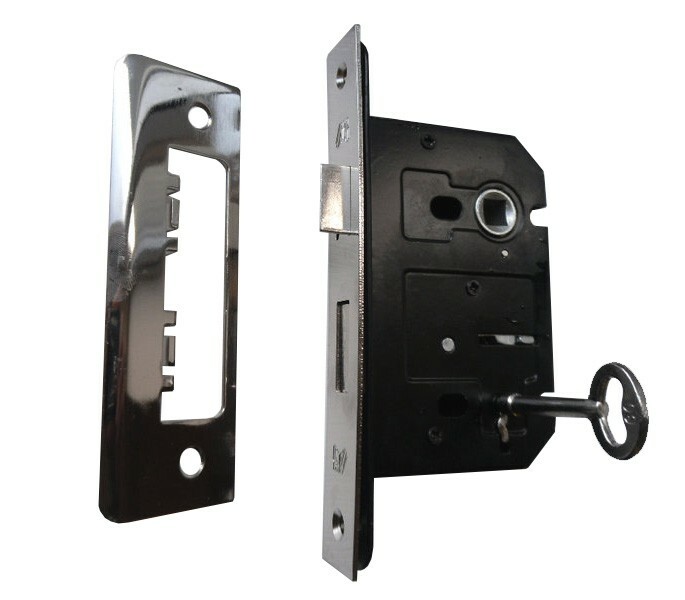 Our internal door locks feature a 3 lever mortice sash lock; they are ideal for use on doors inside your home where a key operated lock is required. 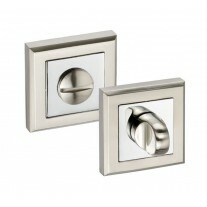 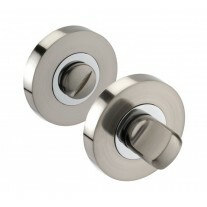 A brushed chrome finish on the strike plate and forend plate offers a contemporary appearance which can be matched to Handle King’s other door furniture for a sleek and modern look. 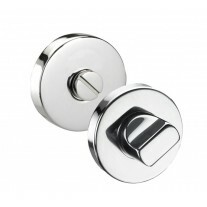 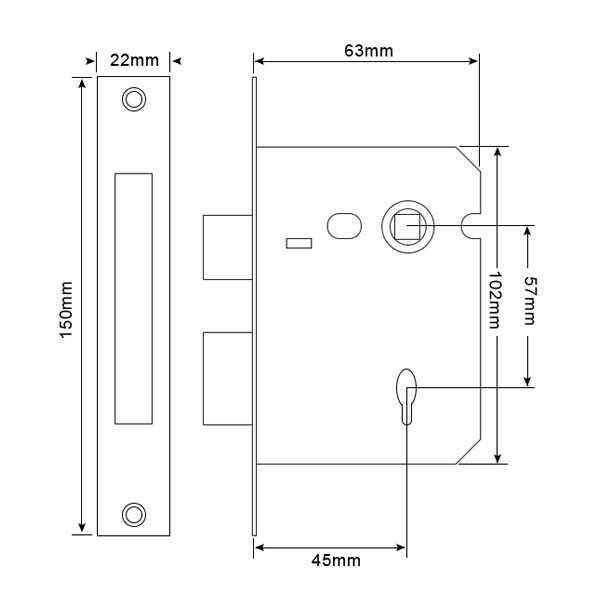 These internal door locks have a 45mm backset (distance from the edge of the door to the centre of the spindle hole) and measure 63mm in total width. 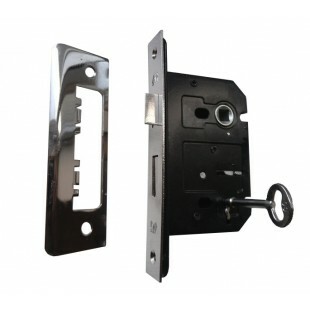 Two keys, along with fixing screws and a strike plate are included in the package.